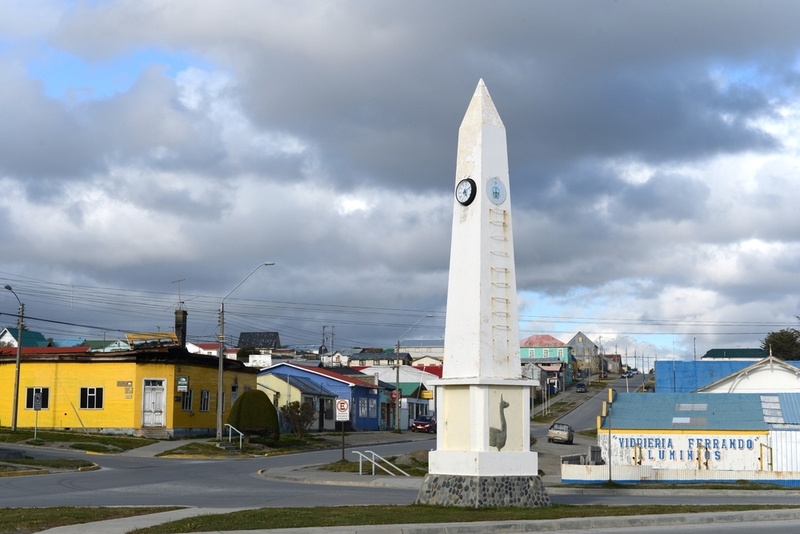 This little city, with a population of approximately 6,400 inhabitants, lies across the Magellan Straits from Punta Arenas, a distance of about 30 km. Access is possible by air or sea. Most of the inhabitants are descendents of the first Yugoslavs to arrive on Tierra del Fuego island, at the end of the nineteenth century. It was originally the site of a police detachment at the time of the gold rush, and in 1894 was founded as a city. In the municipal building of Porvenir there is a museum with an archaeological and natural history collection depicting the gold rush through photographs, drawings and films all made prior to 1910. The historic building of San Francisco de Sales was constructed by Salesian missionaries. The visitor can also see the waterfront where big old houses still bear witness to the prosperity of the gold period.